You're getting married! Congrats! 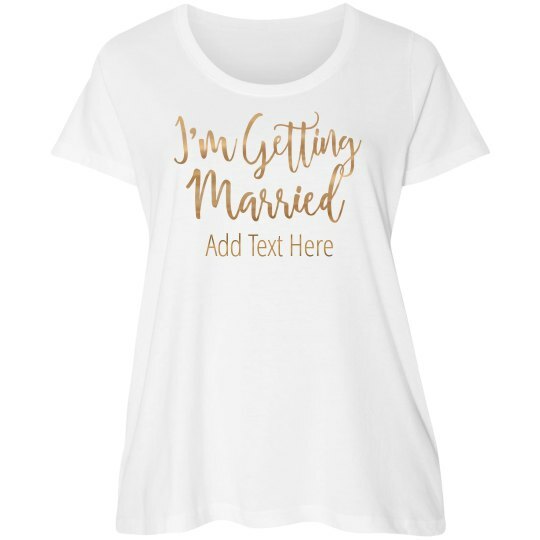 Let the world know your relationship status, and how excited you are to be a MRS. Add your own text to this trendy, flowy t-shirt.